Looking for the best Brick Roof Snow Removal company. Look no further and give Deegan Roofing a call today. 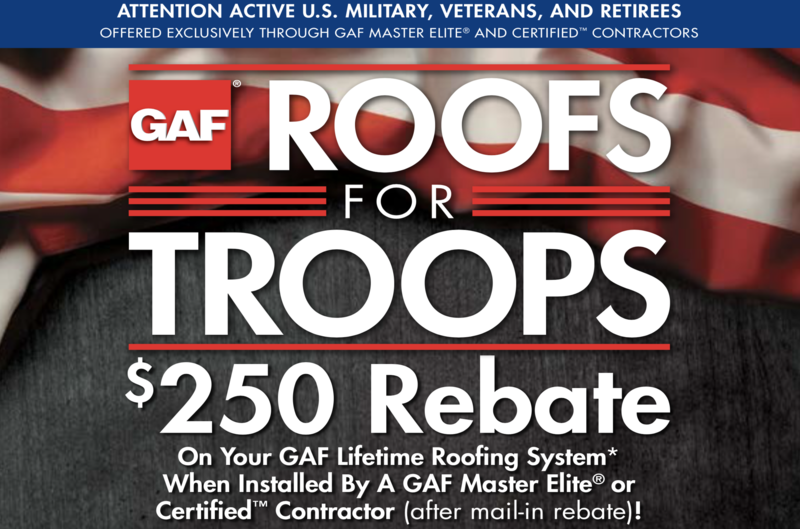 Preparing your roof for winter is your best bet. Roofs that are snow covered are beautiful to look at but can be dangerous for your home or business. Fallen snow that melts and refreezes can cause stress on the roof of your home or business. Snow should be removed from the roof especially if it is more than a foot of heavy, wet snow as it can make the roof collapse. A good experienced company has the experience and the right tools to remove snow from a roof. Clearing the snow off of a roof can prevent ice dams from forming. Removing snow from a roof can be extremely dangerous and best left for an experienced professional. Below are some snow removal tips to consider. If your home or business has a flat roof, a shovel may be suffice to remove the snow from damaging the roof covering. Removing snow from a sloped roof may be accomplished by using a long-handled tool designed specifically for that purpose. The amount of snow on a roof depends on the roof type as well as the age of the roof and condition. Removing wet heavy snow from your roof is important because it will help prevent damage to your home or business. Removing snow from roofs might seem simple but it requires specialized skills and technique from a professional. Your home and business is protected because the specialists at Deegan Roofing have all the tools, skills and expertise needed. Deegan Roofing knows the importance of having a sound roof all year round and we do not compromise your safety. Restoring your roof back to its original state is our main goal. At Deegan Roofing, we offer high quality roof snow removal in all New Jersey. Removing the snow on your roof will prevent major damage. Ice dams can form and damage gutters and downspout, roof shingle damage, and electrical wiring. If an ice dam falls it may injure a person or vehicle. Removing snow off of your roof from the gutters after each winter storm can prevent ice dams from forming and causing further damage to your home. Deegan Roofing has established a longstanding business reputation with all their customers with quality service and customer service. Our roof snow removal and management services are fast, reliable and effective. Searching for the best Brick Roof Snow Removal? Deegan Roofing is the company to hire. The best alternative to consider removing snow from a roof is a roofing company, like Deegan Roofing. They remove snow and ice dams while inspecting your roof for any other damage caused by melting and refreezing snow. Reputable roofing companies like Deegan Roofing have the tools that will help remove snow and ice from the roof without damaging roof shingles. Deegan Roofing proudly serves residents across the state of New Jersey. We are the largest roofing company in the state, we are also a family owned and operated business that places each of our customer’s needs above all else. Whether you need a new roof, roof repairs or roof cleaning we are here to help. Deegan Roofing has been serving homeowners for over 25 years. The safety and value of your property should always be a priority and with our experience and expertise in roofing and siding services you can rest assure your home will always be in top shape. Give Deegan Roofing a call today at (908)322-6405 or visit our website.